We were incredibly honoured to host the athletes representing Papua New Guinea at the World Games in Abu Dhabi. The team were met at reception by the school choir, and the day then followed with activities in and out of the classroom. 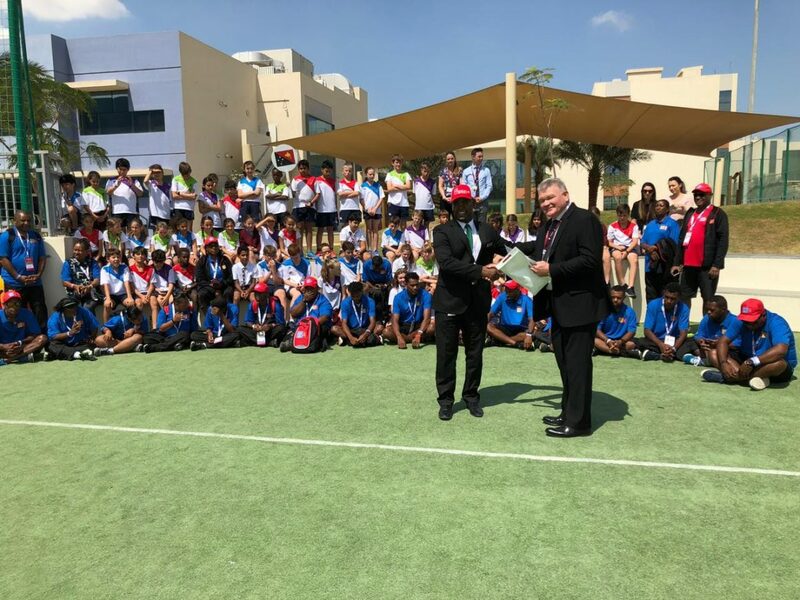 It goes without saying the staff and children were blown away by the dedication and attitude the athletes have and we look forward to cheering them on as the competition starts.